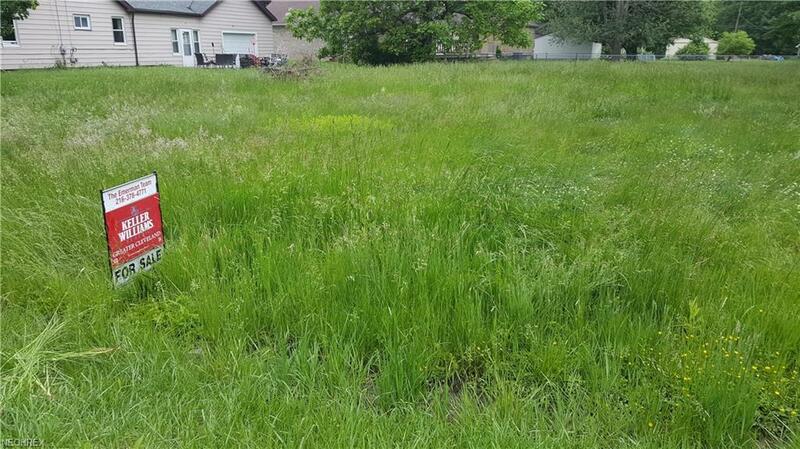 Hard-to-find buildable lot in Northfield Center with gas, sewer, water, & electrical at street! Great location with amazing potential! This incredible opportunity places you in the Nordonia School District and offers quick access to the freeway. Within minutes from Cuyahoga Valley National Park and Boston Mills/Brandywine Ski Resort, this property offers endless potential. Close to Lot 108' x 148'.